In January 2006, millions of Londoners were entranced by the appearance of a whale swimming through the heart of their city. 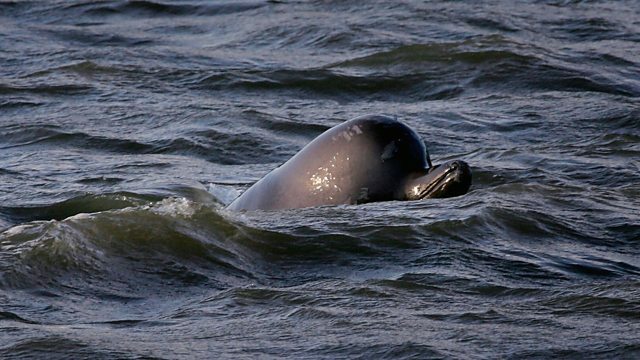 In January 2006, London was entranced by the appearance of a large bottlenose whale in the Thames – the first such sighting for more than a century. Large crowds gathered to watch the whale swimming in front of the Houses of Parliament and many of the city’s most famous landmarks. But the whale’s health began to deteriorate and a team of specialist divers were called in to try – unsuccessfully – to save its life. Simon Watts talks to Mark Stevens, the man who organised the rescue attempt.